Hello there gorgeous lovelies. I have touched down in the Netherlands and spent a wonderful weekend introducing my family to Holland and my new stomping ground, and of course, to my Dutch crowd. Laughter is indeed a universal language, and boy did we share a giggle or two! Oh, and lots of food and wandering around. Having hugged my parents to within an inch of their lives, and waving a 'see you soon', I am now here, upon this fresh precipice. Spending my first few days readjusting myself, stretching my legs and reconnecting with the tall man in my life. I have dusted off my beloved bicycle and taken her out for a spin, eaten some traditional and delicious Dutch cooking and am soon to unpack my possessions and 'settle in'. So, in honour of a clean blank page, I have divulged in some gathering of thoughts and feelings, a harvest of inspiration if you like, for my next few steps. I intend to explore and find my feet here, discover the area for myself and find my place within it. Keeping myself busy is key, and nothing gets me excited like a new project; my mind is alight with ideas ranging from sewing and sketching to writing and knitting. 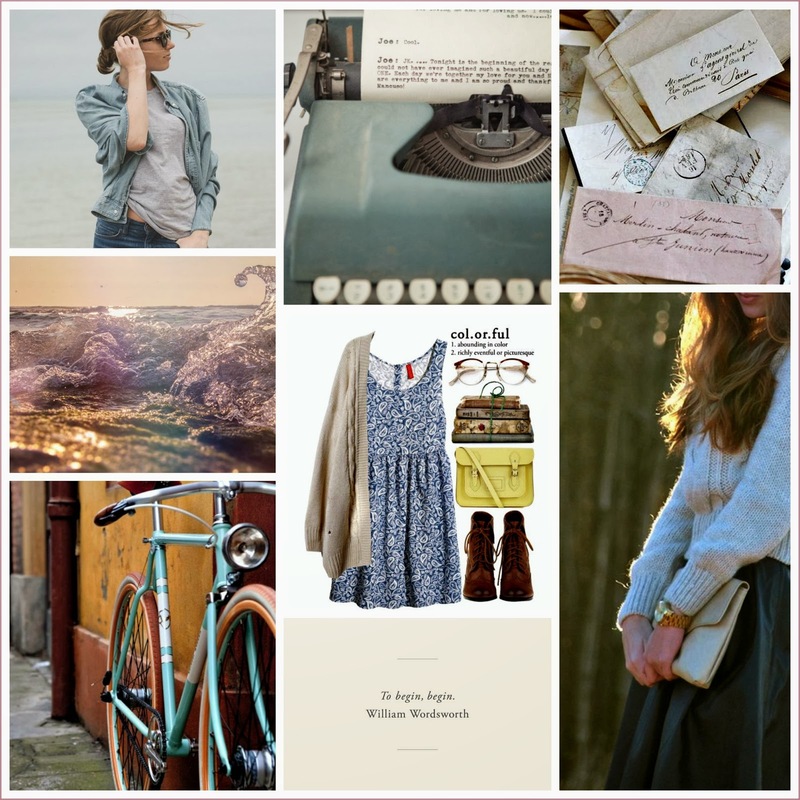 My (ever growing) mood boards help display this feeling, come take a look! First post from the Netherlands! Here's to taking that step and exploring what comes next. Thank you for joining me on this wee adventure, dudes. Please, please feel free to add your own story or advice (always in need of that! ), any new projects for you on the horizon? Love your choice of boards - especially the colours! Glad to hear your first week has gone well. As for missions and such we're starting on our first house buying mission for proper so me and pinning on pintertest images for my craft come stock room alongside every other room in the house has become a habit of mine! That sounds like the best room ever! Haha!! Oooh can't wait to see what you buy, where you buy, and everything included!! What a huge mission but epically rewarding no doubt! Let's here it for our pinterest addiction!! Congrats on the successful move! 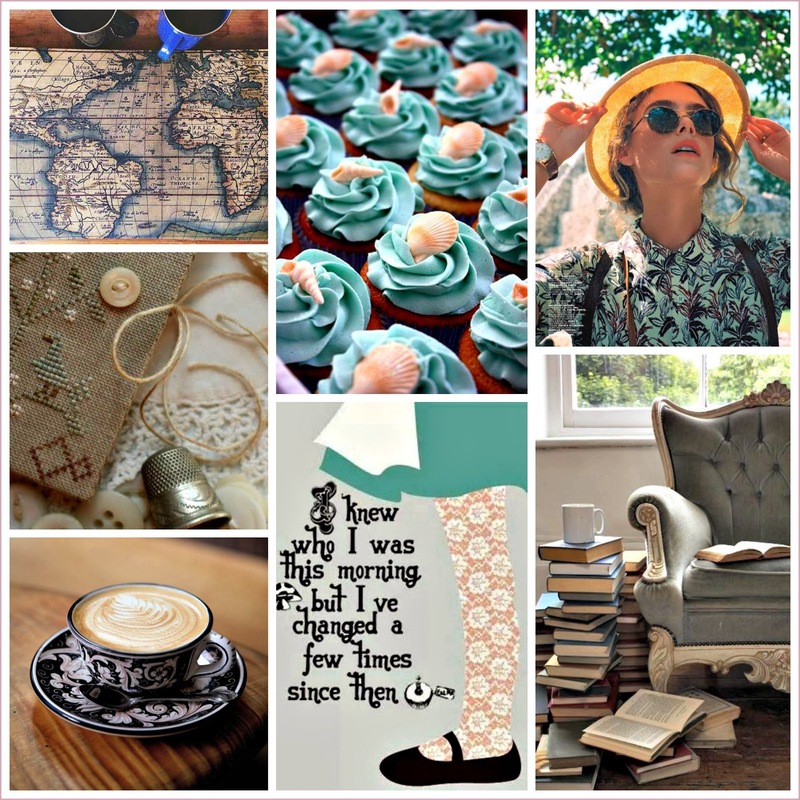 I hope things are wonderful for you in the near future :) I love making mood boards, there's something so satisfying and inspiring in the collecting and organising of images/ quotes/ thoughts that sum up exactly what you want and how you feel. Can't wait to see what adventures you have lovely! Bella you beauty, thank you! 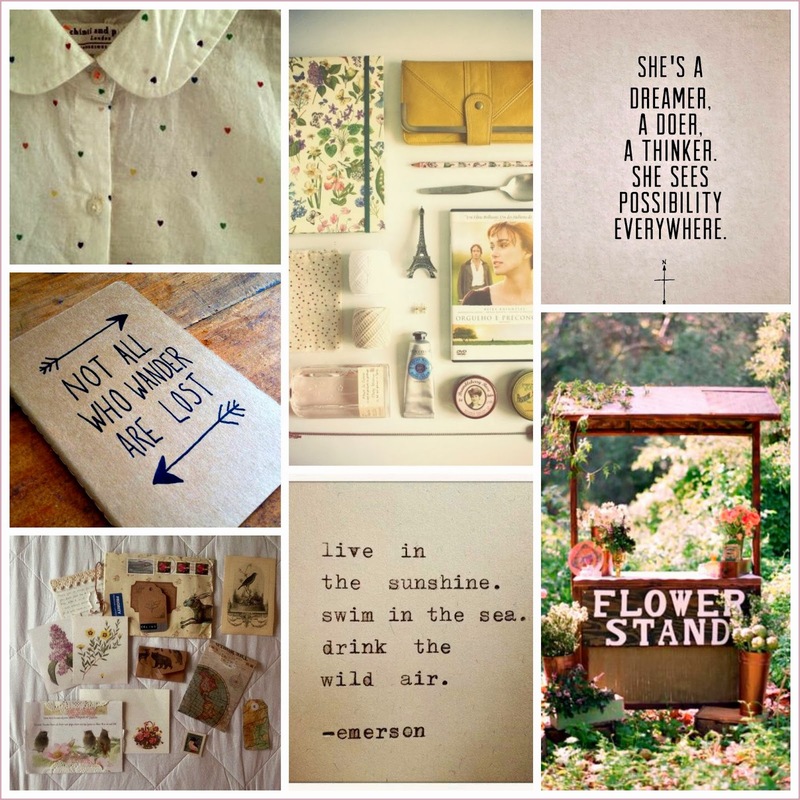 Mood boards are so helpful aren't they? Having your thoughts or ideas translated into image form to encourage your creative process, I love them. Ah, how exciting! I wish you the best of luck for settling in further. I love compiling inspiration when I'm feeling anxious, tired or unsure. Probably explains why I spend so much time on Pinterest and Tumblr :/ You've found some beautiful things. I'm glad it going good already. Remember family is never far away with Skype these days! And just over the border from a fellow adventurer like yourself! Thanks Mary, I will keep you posted. Sometimes it's so hard not to try forcing all the pieces of the puzzle into place at once (language, job, settling in, etc), so I'm having to remind myself to take some time and do each thing bit by bit!